List of colleges in Assam State. 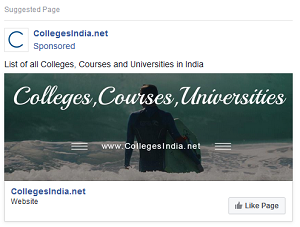 There are 500 Colleges are found in Assam State. 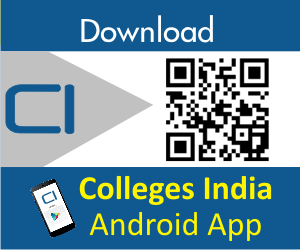 Use search for filter colleges by Course Category, Course, Course Stream, District and College Name.